This sport is wild, and for the second week in a row the NFL Playoffs were awesome and exciting from the first snap to the last. The storylines of the red-hot Colts and the sheer magic of Nick Foles finally came to a close, to make way for more. Now we find ourselves with the one and two seed from both conferences. The opener for this Championship Sunday, (8:05pm GMT), is another great matchup in the Superdome. Having claimed the scalp of the mystical January Eagles, the Saints are ready to put that homefield advantage to the ultimate test, one last time – to try and make the final push to the Super Bowl. For the first time since week 9, we get to see the Los Angeles Rams heading to New Orleans. If you didn’t see that game, good lord, you need to find highlights at least. Spoiler Alert: It was an absolute shootout; ending 45-35 to the Saints at home. If this game is even close to that one, we won’t even need the Super Bowl. I think that this game is as much a battle of the coaches as it is the players on the field. Sean McVay, the young phenom, vs Sean Payton, one of the scariest and most experienced coaches in the league. Both matchups this weekend have the narrative of young vs old – in this case it’s most prominent on the sideline. These two coaches are both very aggressive, creative, and exciting, and thus so are their respective teams. If this game doesn’t break 50 points, I will be very surprised. The star players of both offenses are ones to watch on every single rep; Michael Thomas and Drew Brees, Alvin Kamara and Mark Ingram are all dominant in the ‘dome. The travelling offense is just as dynamic though, with Todd Gurley leading the way alongside Jared Goff, Brandin Cooks and Robert Woods. 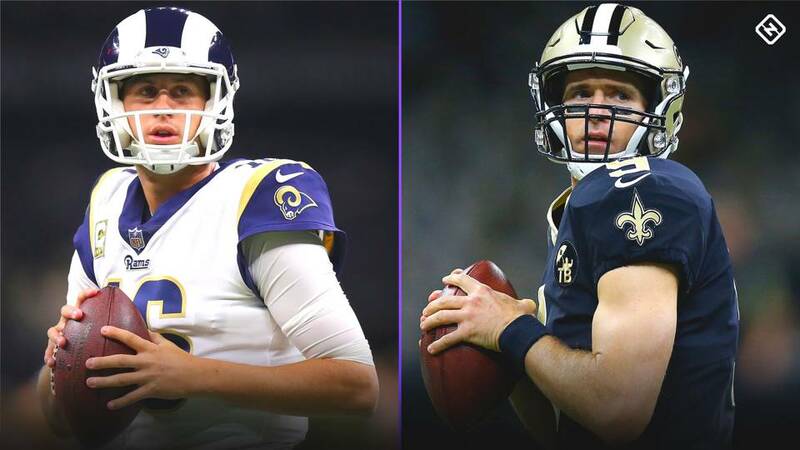 If the game was settled by the offenses alone, I would take the Saints because of the playoff experience, particularly at QB – however we can’t overlook the impact which the defensive efforts will make. The Saints’ defensive strength is their run-D, which could be very important in this game. If they can force Jared Goff to throw the ball more, and if Marshon Lattimore does a good job as their lockdown corner, then you suddenly find yourself forcing the young QB to win the game himself. 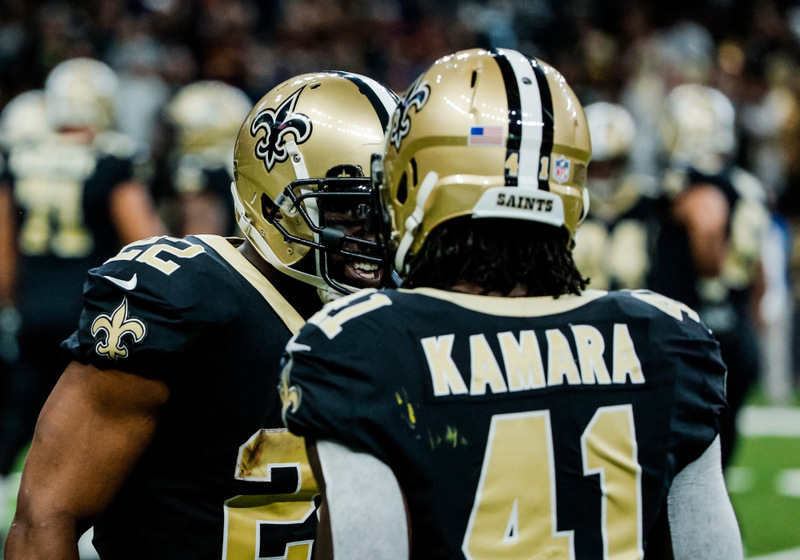 The greatest strength of the Saints offense is that it doesn’t have just one strength, it’s running attack is as strong as its passing attack, and Alvin Kamara is just as dynamic as Gurley, dominating in both types of play. The Rams defense is much more star-studded than the Saints, though, which keeps it interesting. It isn’t just the case of having a good offense when you are facing up against Aaron Donald and co. When Donald and Ndamukong Suh are rushing towards you, it takes more than just good players, you need to game plan. I think that gameplan will be for Brees to take control, and to get the ball out quick; screen passes, rub concepts, stick routes, slants – everything which is fast and consistent. I can’t wait to see what happens this weekend, I really can’t. My prediction is for a repeat of the last time – the Saints to win a shootout. What storyline is more prevalent than that of the changing face of the AFC. Out with the old, in with the new and out with the old? In the first game of the weekend we said the same for Head Coaches, now it is in the Quarterback position. The faces of these two franchises face off, in the late game (11:40pm GMT). It cannot be understated how famous this game could become. The first AFC Championship game of Patrick Mahomes’ career, could it be Brady’s last? 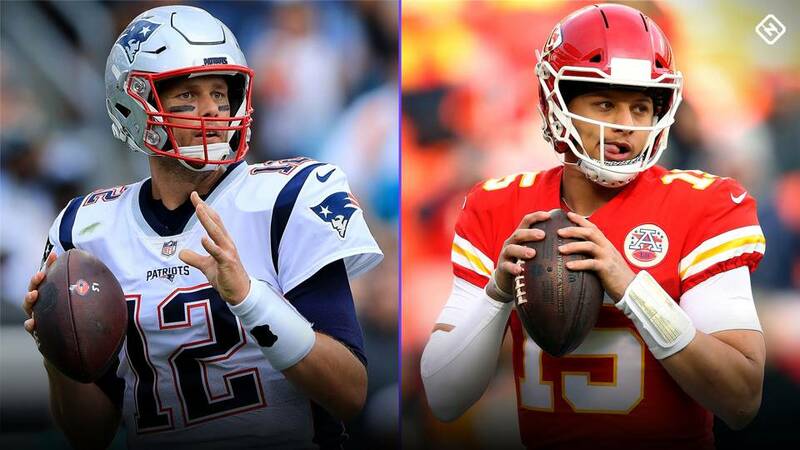 TB12’s pedigree is remarkable in the playoffs, and he is someone who will undoubtedly be remembered as the king of the AFC – but when he retires, whenever that may be, I think there’s a real chance that Patrick Mahomes is the one who replaces him. I can’t express how much talent the second-year has, other than paying him the compliment that I believe he can lead the Chiefs to a victory in this game. I truly think it is possible for the QB who I affectionately refer to as MVPat to topple Brady and Belichick if they put the game in his hands. The star power in the Chiefs team, however, doesn’t end at the man under centre – having the weapons he does can’t help. Even after the departure of Kareem Hunt, the Chiefs still have absolutely immense firepower in the form of Travis Kelce and Tyreek Hill. These two will be putting pressure on the Patriots defense on every snap, whether it’s run or pass, always threatening to do damage. Both have had very strong starts to the playoffs already, and now they’re facing up against a team they’d love to beat more than most. 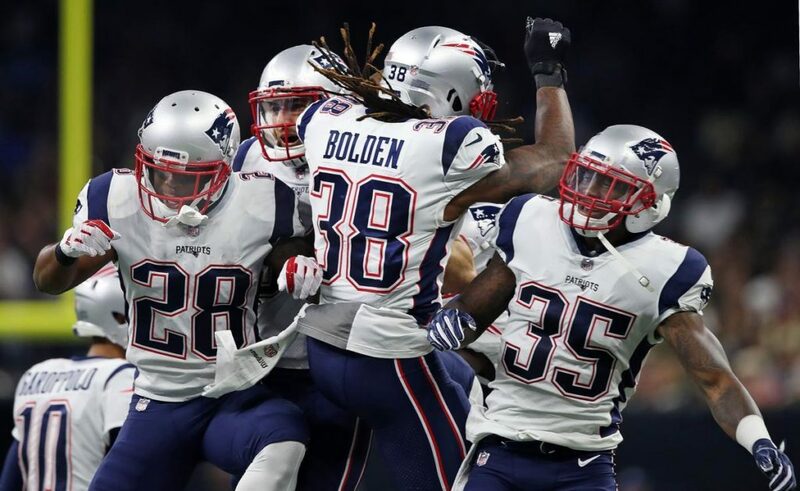 The Patriots on the other side have Brady, Rob Gronkowski and Julian Edelman at the forefront, and rookie RB Sony Michel is really making a name for himself, in a committee alongside the incredibly dynamic duo of James White and Rex Burkhead. The last time these two sides matched up against each other it was another absolute cracker. The game, which ended 43-40 in favour of the Patriots was one which, even after losing, proved how serious this Chiefs team is. After a disappointing first half, ending 24-9 in favour of the home side, to see the Chiefs put up 31 points and only lose by 3 points, having tied the game, showed real potential in the young Kansas City unit. It has to be said though, that final drive in Week 6 proved something else too – the Chiefs can’t give Tom Brady 2 minutes to drive in a tied game. 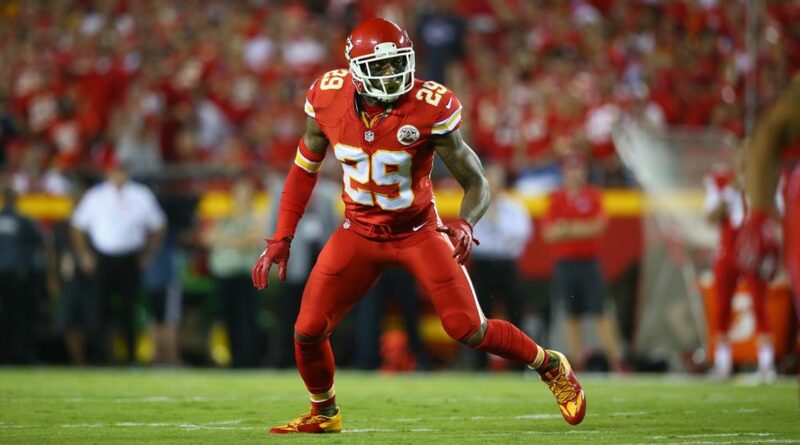 One huge thing which I think will make an impact on this game, which isn’t being talked about nearly enough, is the return of Eric Berry. People have recognised his ability to bolster the defense in general, but we have to remember what happens when the Chiefs face the Patriots with the veteran safety. Berry actually got injured in the first place whilst he was playing the Pats last season. If you don’t know what I mean, Eric Berry absolutely clamped down on Rob Gronkowski. Gronk is, albeit less so this season, a wrecking ball – he doesn’t mind the playoff pressure either, he may well be planning on making up for the less explosive regular season by dominating in the big games; which is exactly why I want to see Berry come back in perfect shape. If Berry can lock down #87, the Chiefs have a real chance, but if you let the greatest QB of all time throw the ball to the greatest TE of all time without some serious resistance, you’re not going to win this game. It’s no secret that the Chiefs aren’t exactly elite on defense, so they’re going to have to make this a shootout if they can win. I personally hope that the game does go this way, because of the obvious scoring potential of both of these teams. The key to winning might literally just be as simple who can score the most. Seems basic, right? Who can just straight up outscore, out-attack, and out-compete against the other? I personally believe the Chiefs do have the ability to win this game, but they are going to need to clamp down Gronk and then establish their running game with young halfback Damien Williams early on. My prediction is for a different ending to the same story – the second shootout of the night, and the second shootout between these two on the season, but this time resulting in the Chiefs defeating the Patriots. I can’t wait for this weekend. In the words of Tom Brady: Let’s Freaking Go.